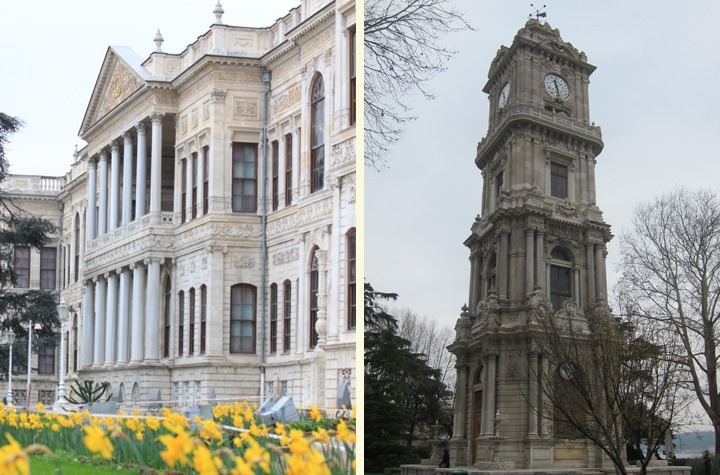 Istanbul has the distinction of being in two continents. 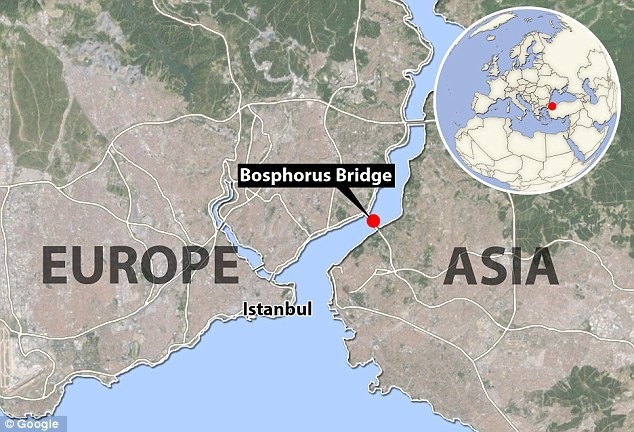 While the old historic part of Istanbul is in Europe, the Asian side is merely across the Bosphorus Strait. Mr. Selfish and I love the idea of being in both Europe and Asia in one day, so we opted to take a day trip from Europe to Asia. 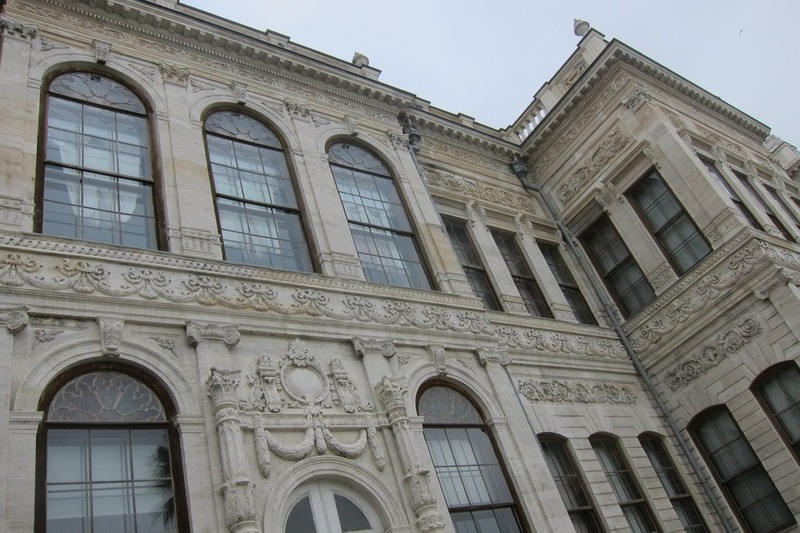 Right near our hotel and on the European coastline of the Bosphorus Strait is Dolmabahçe Palace. Construction on the palace finished in 1856 and cost approximately $1.5 billion USD in today’s currency. 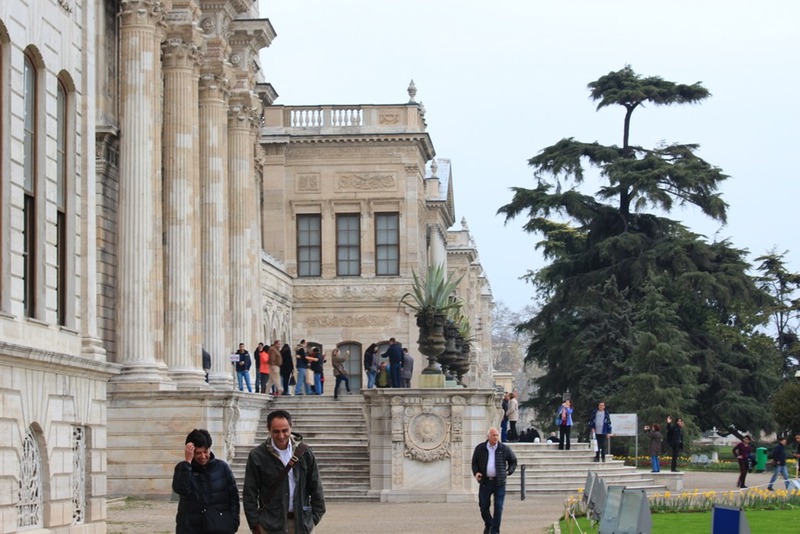 It was built to replace Topkapı Palace as the Sultan’s residence and is considered to be the Versailles of Turkey. 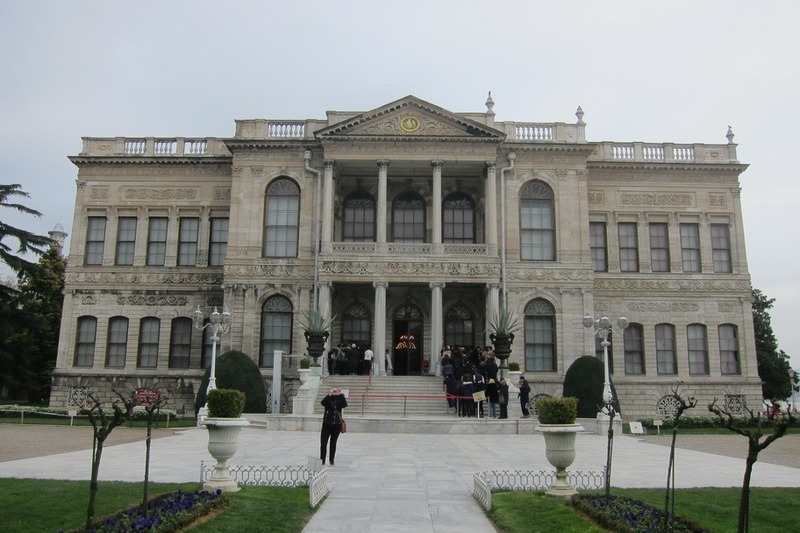 The palace was a significant factor in the decline of the finances of the Ottoman Empire, which eventually slid into bankruptcy. Needless to say, it is quite elaborate and ornate.